Community Playcentre at Walberton is overseen by a Board of Trustees responsible for ensuring that we meet our stated charity aims and objectives. Our Trustees come from a diverse range of backgrounds, and bring together experience and complementary skills to successfully support the success of the Playcentre. 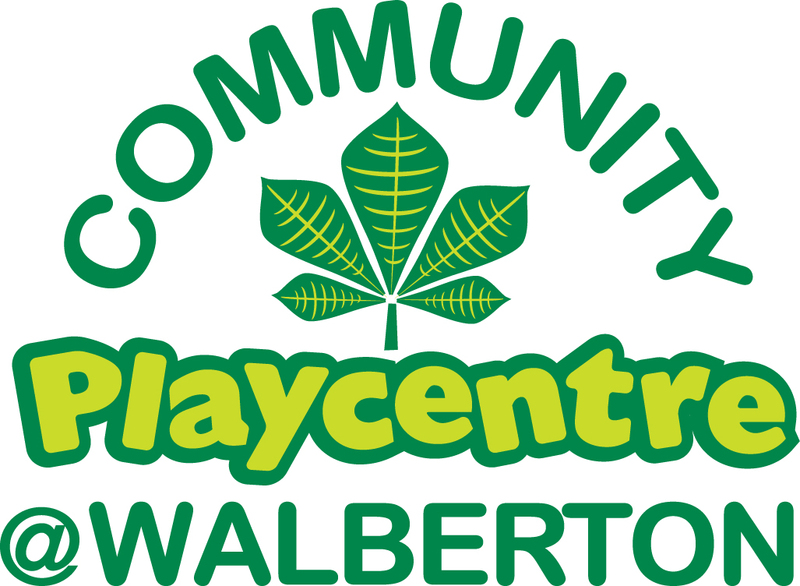 I am delighted to be the current incumbent Chair of Trustees for the Community Playcentre at Walberton. 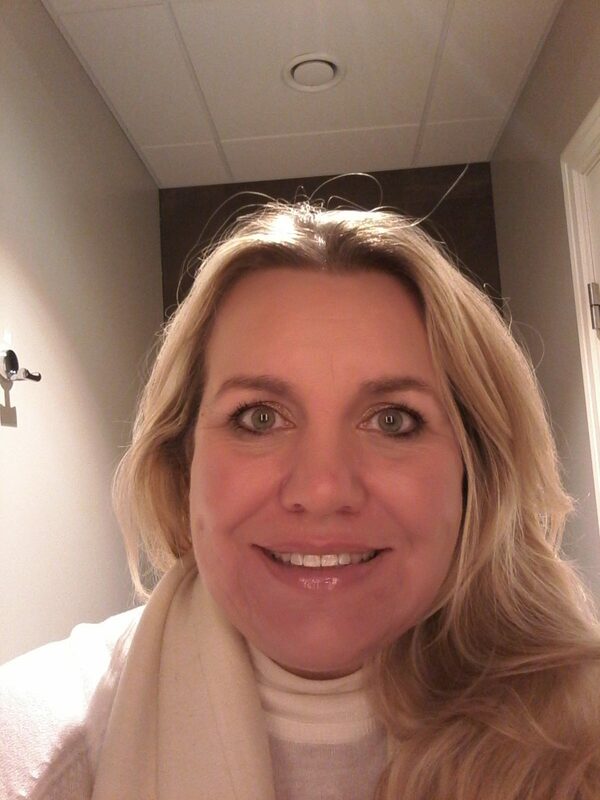 I am Senior HR Professional (Masters in Chartered Institute of Personnel) and experienced Non-Executive Director. I am a qualified and experienced Executive Coach and have an array of experience in key HR fields including performance management, complex employee relations issues, Union engagement and international recruitment gained in both domestic and international commercial and public service settings. I am a strong communicator with excellent motivational and influencing skills, with a proven commercial understanding. I am so pleased to be able to support and encourage the Community Playcentre @Walberton team and to be able to assist in realizing our ambition that it truly takes a “village to raise a child”. 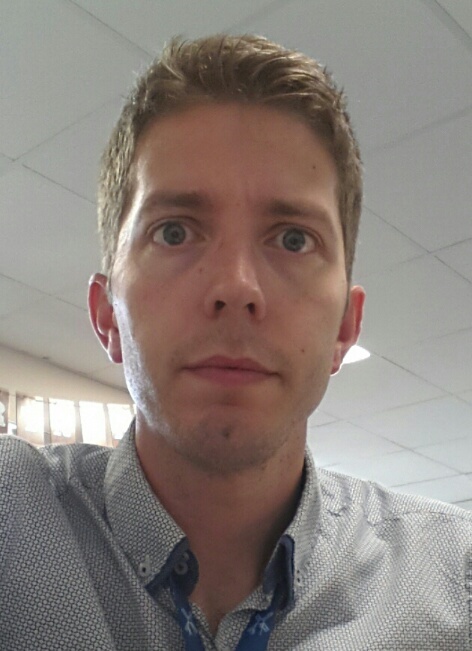 My name is Sam Parkin, I am the deputy chair of Trustees for the Community Playcentre @ Walberton. My own children have attended the setting for a number of years now, as members of the Nursery and Out-Of-Hours club provision and I have been immensely proud to support the team in my role as Trustee. I joined the Trustee board 18 months ago as a parent trustee to help support the team in growing and developing the planning, teaching and learning elements of the Playcentre. I bring to the board 10 years of educational experience as a class teacher and phase leader in a local primary school. Wendy Ewer, NNEB, Cert. Ed., Dip.Lang.Rdng&Curric. I have been a Nursery Nurse, Nursery Teacher, Infant Class Teacher, and Deputy Headteacher in Primary Education. Following my move to Sussex I became the Education Lecturer for the Child Care courses in a Further Education College, which gave me the opportunity to visit and assess my students in a variety of settings for children throughout West Sussex. I became the Programme Manager for the Child Care and Counselling courses in the college. When we moved to Wales to develop a smallholding, I worked within a charity as a Foster Care Support Worker, supporting challenging children and their carers. I have been the Community Trustee since May 2013, and seen the change from predominately fundraising and planning, to now, a constantly growing and developing service for the children and families within the area. Since the Playcentre opened in August 2015 I have worked closely with the Playcentre Manager and the Trustees to develop the setting to meet the needs of the local community. I love being a part of this exciting new venture within my home village, really enjoy my contact with the families and children as they grow and develop, moving from the baby area to the nursery, and then still being part of this growing Playcentre family when they attend our Out of School Club. I have been a horticultural professional for 10 years, the last 9 of which have been at Fleurie Nursery in Eastergate where I am Assistant Technical Manager. I work full time managing the technical aspects of growing a range of ornamental crops. I have a daughter, Sarah and a son, Thomas, who both attend the Out of School cub. 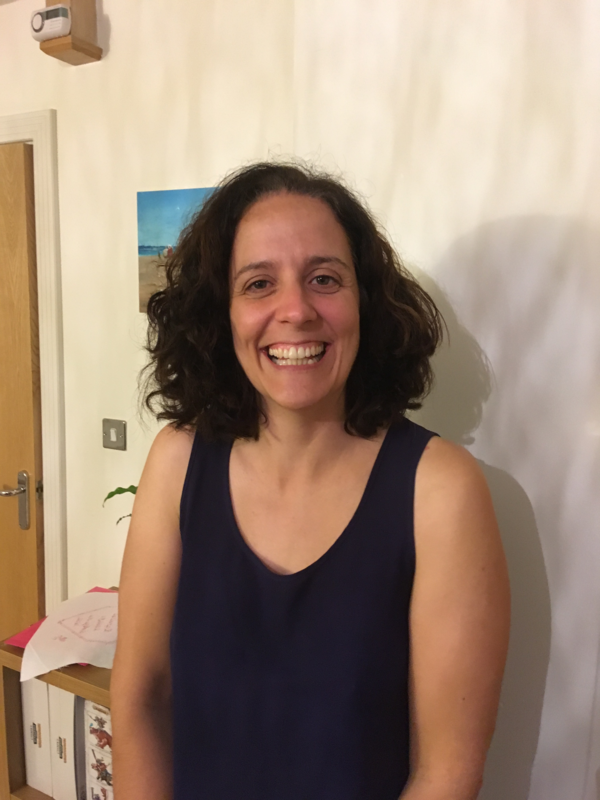 I have been a Parent Trustee since June 2017 and I am involved with the Fundraising & Marketing Committee. The aim of the committee is to organise, plan fun events and fundraising activities. Also, the Playcentre is committed to play a part in the local community by organising events such as “Tea and Tots” which brings together elderly members of our community. I love being part of the Playcentre family and been able to contribute to the development and continued growth of the Playcentre. We currently have vacancies for Trustees, if you are interested in giving up a small amount of time on a voluntary basis to help shape the Playcentre’s future, please let us know! 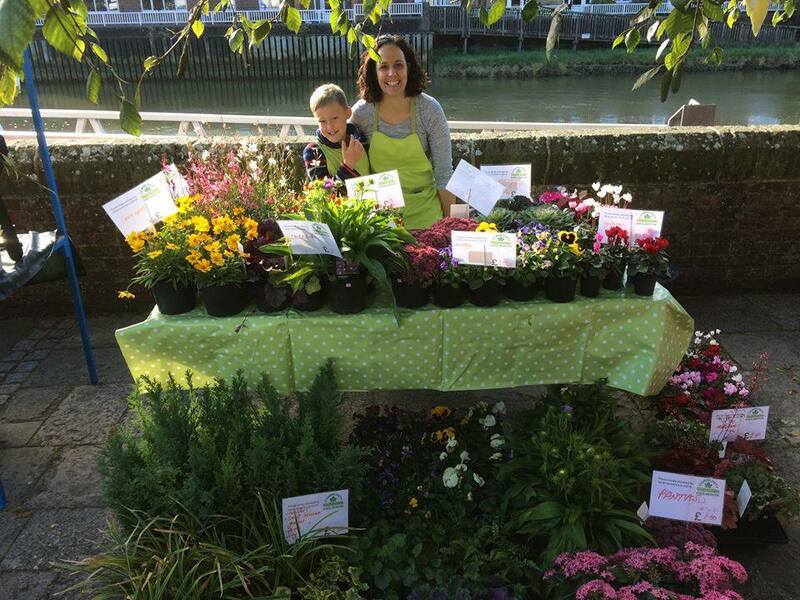 Fundraising: As well as providing strategic support for the Playcentre team, our Trustees are active fundraisers, organising and participating in the monthly Farmers’ Market in Arundel and organising other events.